I have 2 devices work when connected to the same network. When trying to access via the Internet from a different network is not working. We need to open a port on the router? I'm also facing the same problem when connecting using a 3G/4G connection between different devices. Is there any configuration setting that needs to be done? Any error message? You mean you can't connect at all? Or you can't build the connection when the phone is connected to specific network environment? Can't build the connection when your phone's using 3G/4G? Any error message? The account settings option in the airdroid application of the android phone indicates that I'm logged in. (No error messages). However, when I log into my user center, I do not see the device listed under 'My Devices'. The same action was repeated with another android smartphone and I can see the device listed in my user center. 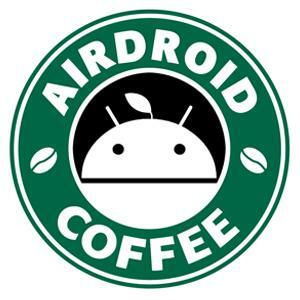 Can you attach the screenshot of user center in AirDroid app and AirDroid Win/Mac? Should it be possible that you used different accounts? if I have to open ports on the router should be these ???? 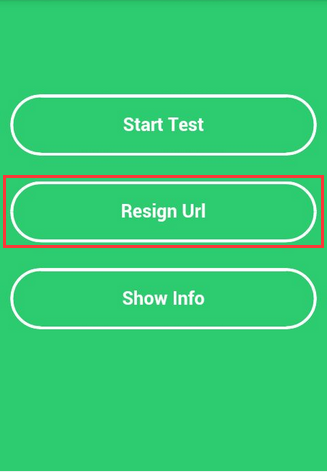 ​Resign Url and try again. 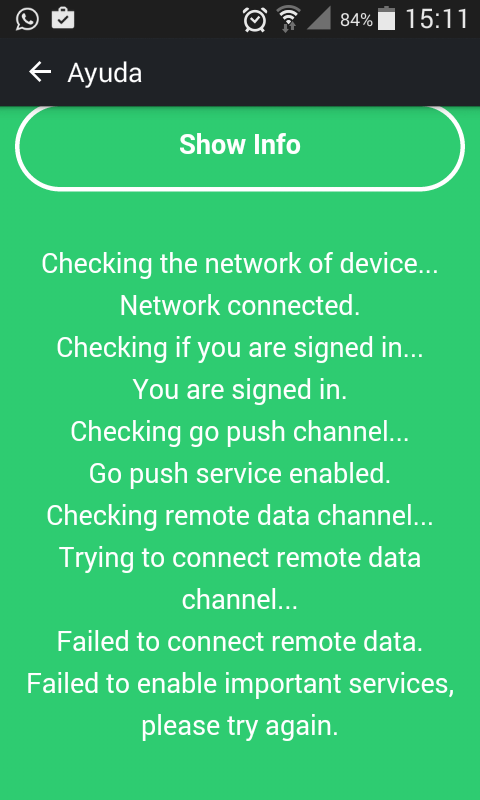 You can find more here: [Help & FAQ] Failed to Connect to Device?